There’s lots to do in Tongwynlais for keen walkers. The Taff Trail can be used to walk into Whitchurch or explore the Glamorganshire Canal Nature Reserve and Forest Farm. 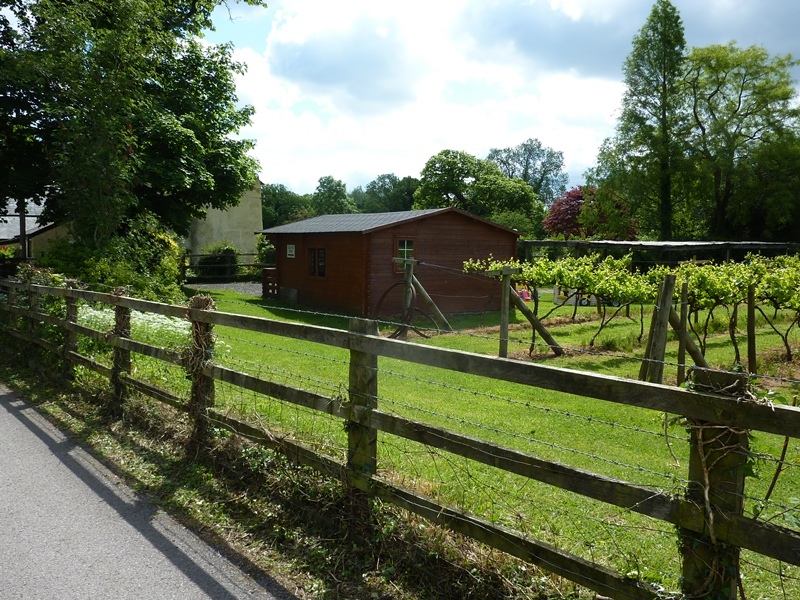 You can also cross the Iron Bridge, visit Gelynis Farm and take a walk through to Radyr. 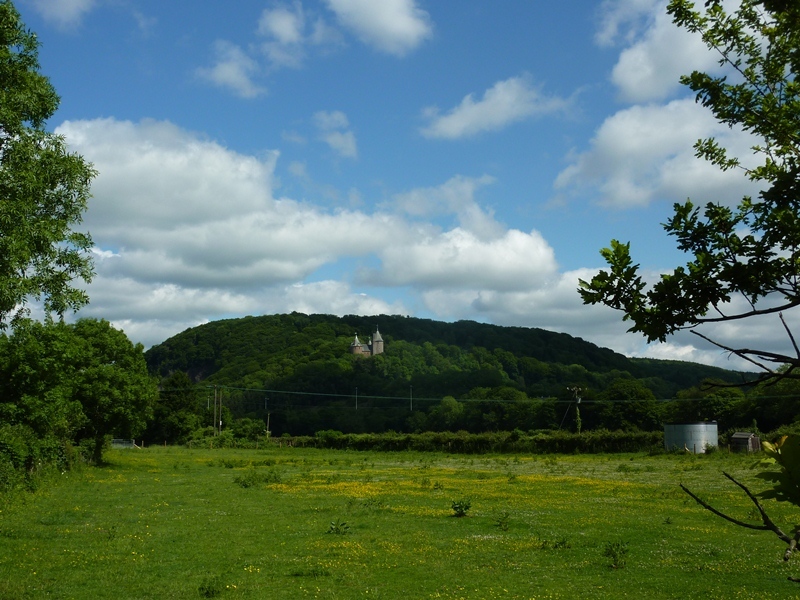 You may also want to take a walk up to Castell Coch and explore the woodlands of Forest Fawr.